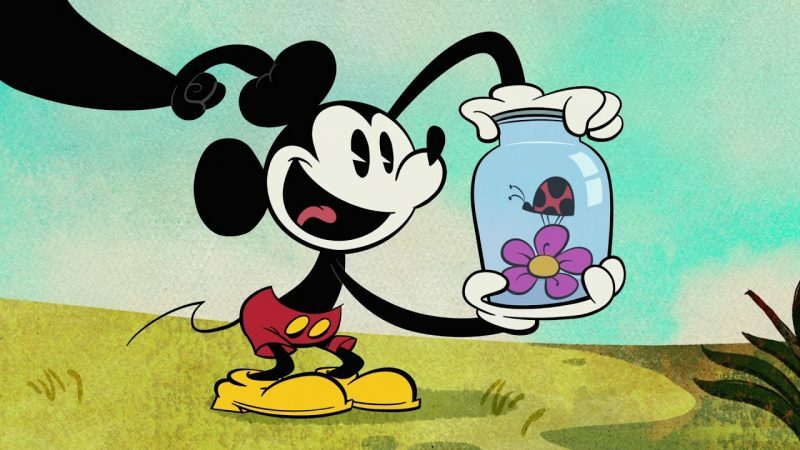 The Austin, TX enterprise known as Mondo has announced a new licensing partnership with Disney. This allows Mondo to create new products across apparel, collectibles, games, and more. Perhaps best known for creating movie posters that are often better than the official ones, Mondo has had several partnerships in the past, including Universal, Sony, and Warner Bros.
“Imagination is often associated with Disney, and rightfully so. Through their films, animated classics, and characters, Disney’s pantheon has inspired generations, old and young, to dream big. For us here at Mondo, it’s no different. We’ve all had our imagination stirred by Disney in one form or another in the work we do- whether it’s to design better, dig deeper for inspiration, or just add more heart. With this in mind, we couldn’t be more proud of what we’re bringing to both Disney and Mondo fans alike. From our pins and tiki mugs, as well as other fun items down the line, we’re taking our queue from Walt himself- ‘If you can dream it, you can do it,'” said Mondo Creative Director for Toys/Collectibles Brock Otterbacher. 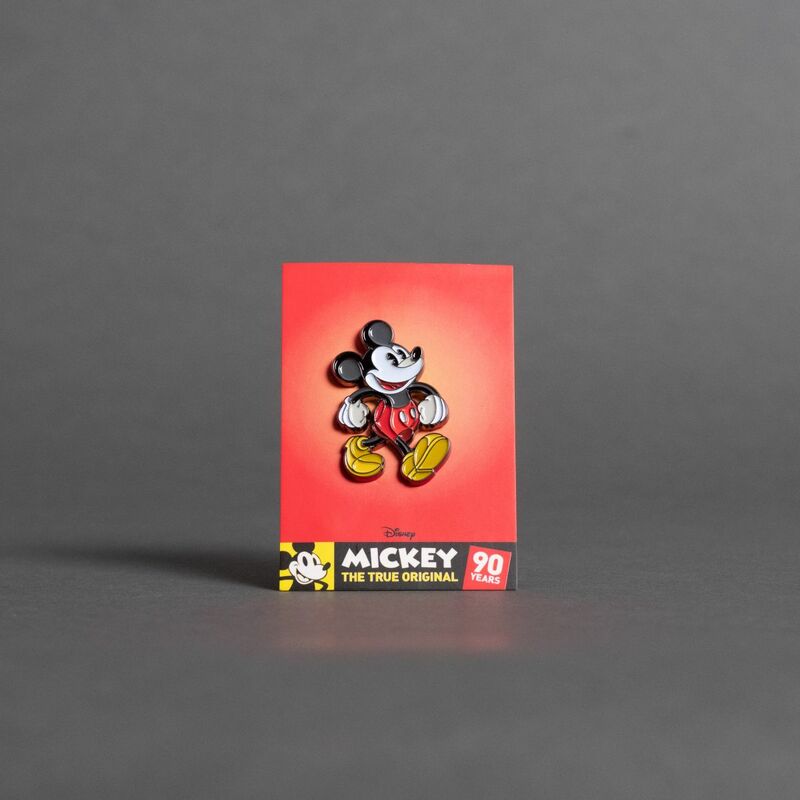 To celebrate their new collaboration with Disney, Mondo is offering collectible pins for Mickey Mouse as well as new tiki mugs featuring Sorcerer Mickey from Disney’s Fantasia and Ducktails’ Scrooge McDuck. You can check out their website to find out more. The post Mondo Announces New Disney Licensing Partnership appeared first on ComingSoon.net.